The 61st Annual Grammy Awards and all of the glitz and glamor of red carpets, celebrities, and the numerous dazzling musical performances are set to air in a live broadcast on February 10th. For modern audiences, that typically means streaming the show, particularly for people outside of the United States hoping to catch the broadcast. No matter where you are in the world during the broadcast of the 61st Annual Grammy Awards, streamers can take advantage of a VPN to make sure that their stream avoids any frustrating lag time caused by a slow stream trying to buffer in the middle of the show. Missing out on live performances as they happen just because your streaming service wasn’t fast enough to keep up with a live broadcast would ruin the experience for most people. 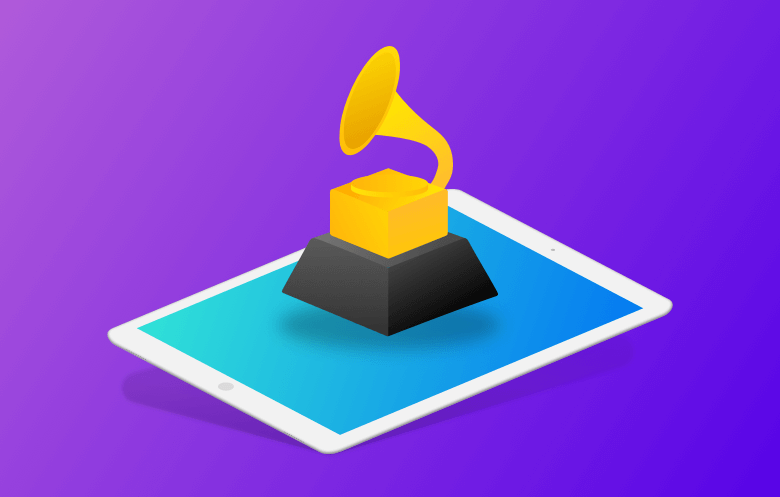 For VyprVPN users, the ability to stream the Grammy Awards from any device is at their fingertips. Thanks to access to over 700 different global streaming servers located in more than 70 different countries, your connection speed can take advantage of a global network to bring you pristine and instant Grammy coverage almost anywhere. For the regions around the globe where censorship may prevent the Grammy Awards from being broadcast, VyprVPN has users covered with more than 200,000 IP addresses that allow users to unlock blocked content and access media events and shows from around the world. All you need is a smartphone, Smart TV, desktop, laptop, tablet or any other device that can connect to the internet, and VyprVPN can let you stream every moment of the 61st Annual Grammy Awards wherever you are. In addition to streaming providers with CBS station access, CBS All Access is an app service that provides access to a live stream of your local CBS television station. The app presents a live stream of all nationally broadcast shows and events that air on CBS and is available in 180 markets across the United States. Although CBS All Access is a pay service, it does permit FREE trials. It is possible to use the free trial period to stream the Grammy Awards. Canadian streamers can utilize a stream from CityTV. For British streamers, music lovers can watch the 2019 Grammy Awards via the UK’s 4Music channel. With exclusive rights to the Grammys outside of the United States, Channel 4 is able to host its own live stream coverage of the event. Check local listings for wherever you live in the world.